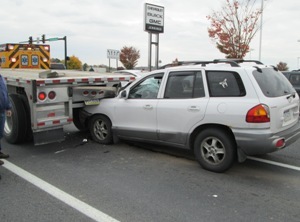 Units were dispatched to 800 Norland Avenue for an auto accident. 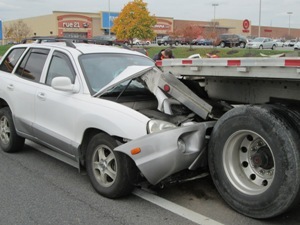 Engine 1-2 and Ambulance 1-8 arrived on scene to find a passenger vehicle into the rear of a tractor trailer. 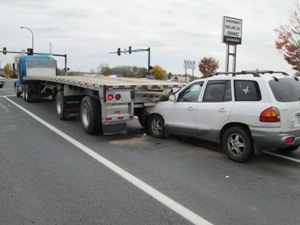 All occupants were out of their vehicles. Engine 1-2 controlled fluids while Ambulance 1-8 provided patient care and transported one patient to the hospital for evaluation. No other services were needed and the scene was transferred to the Police Department.